1. 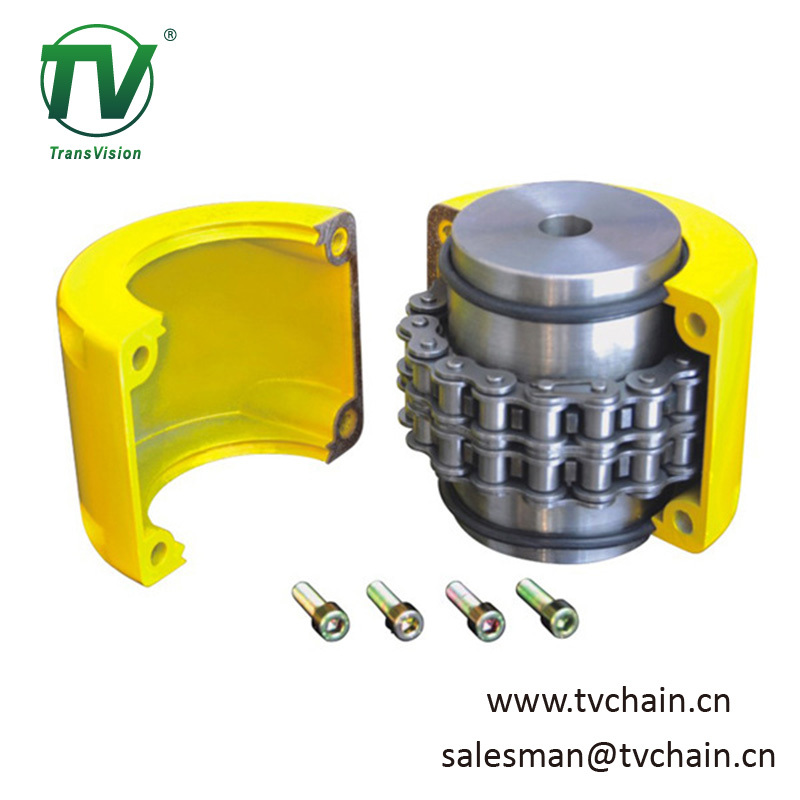 Jaw coupling, MC coupling, Tyre coupling. 2. HRC-standard straight bore series(lengthen type). 3. 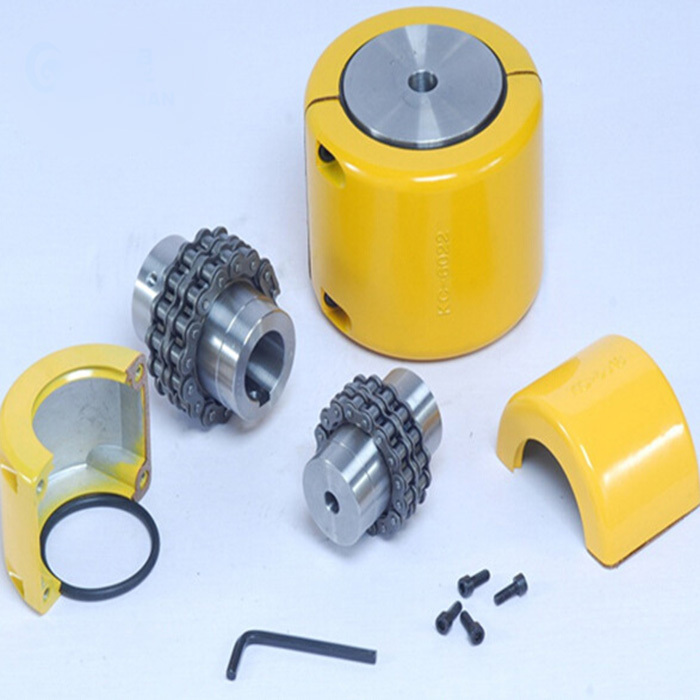 HRC-Straight bore or taper bore(universal type). 4. 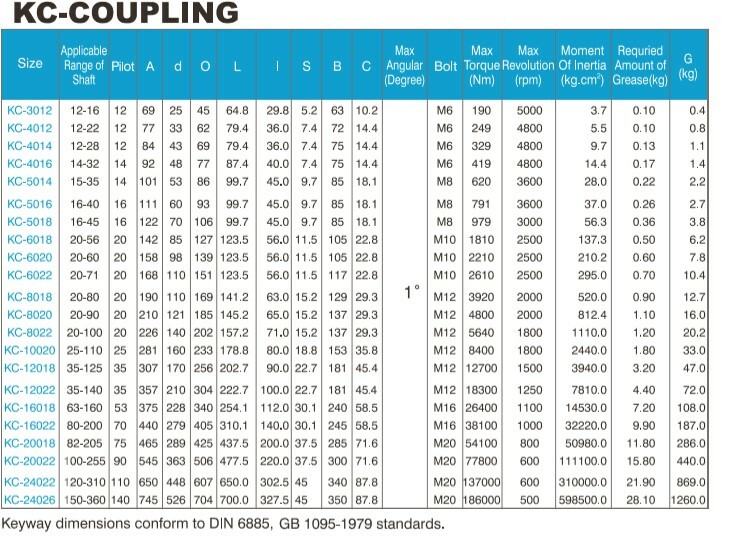 KC-coupling, FL-coupling, Taper bore RM-coupling. 6. 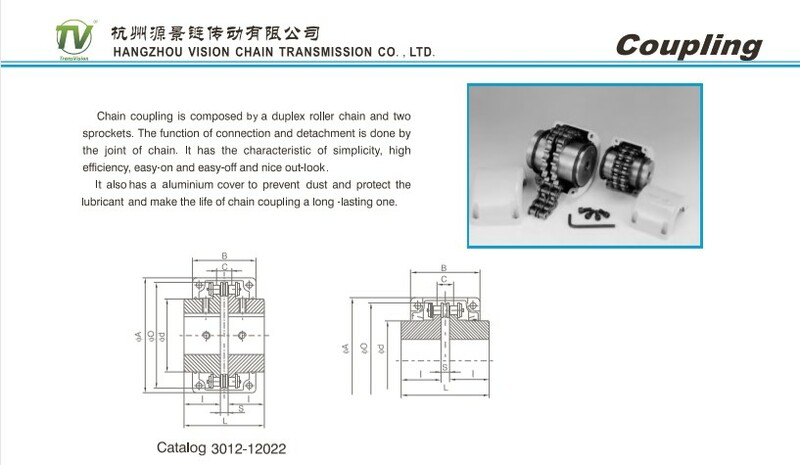 Good quality, surface of couplings is smooth, shiny and beautiful.